MAKE US AN OFFER!!! UPDATED 2-STORY HOME LOCATED ON A TREED LOT, REMODELED KIT W/ LT MAPLE 42" CABINETS, CERAMIC TILE FLR & BACKSPLASH, BLT-IN MICROWAVE, SELF-CLEANING OVEN/RANGE, RECESSED LIGHTS, PLANNING DESK,HRDWD FLRS IN LIV RM, DIN RM,FOYER & 2 BEDRMS. FIN BSMT W/ NEWER CARPETING & RECESSED LIGHTING, NEWER FURNACE & THERMOSTAT, CROWN MOLDING IN LIV RM & DIN RM, CUSTOM FRPLCE & BOOKSHELVES. 792 Stonebridge Lane Buffalo Grove, Illinois 60089 is a single family property, which sold for $322,500. 792 Stonebridge Lane has 3 bedroom(s) and 3 bath(s). 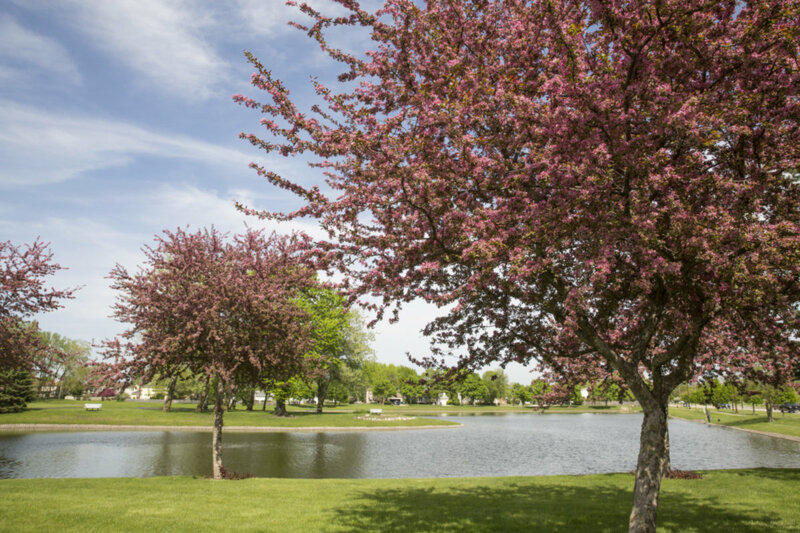 Want to learn more about 792 Stonebridge Lane Buffalo Grove, Illinois 60089? Contact an @properties agent to request more info.